Feel free to use these high res texture images for layering and creating digi composites. I would appreciate a credit and link back if you wish. Enjoy! Once you've created a wonderful textured image, please come and join me at NinianLif's Texture Addicts and post it to the group pool! 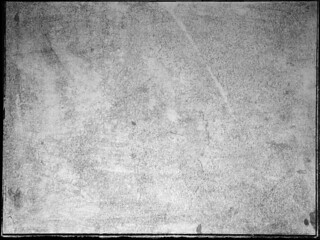 Texture created by mashing my charcoal drawings up with my stock texture images.